Kenney Mencher: Rainer Fetting (German, b. 1949), Michael Standing, 1988. Oil on canvas, 193 x 107 cm. 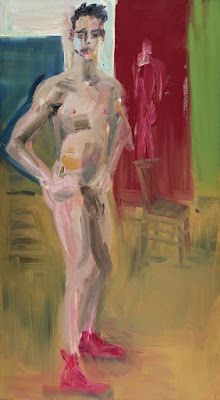 Rainer Fetting (German, b. 1949), Michael Standing, 1988. Oil on canvas, 193 x 107 cm.